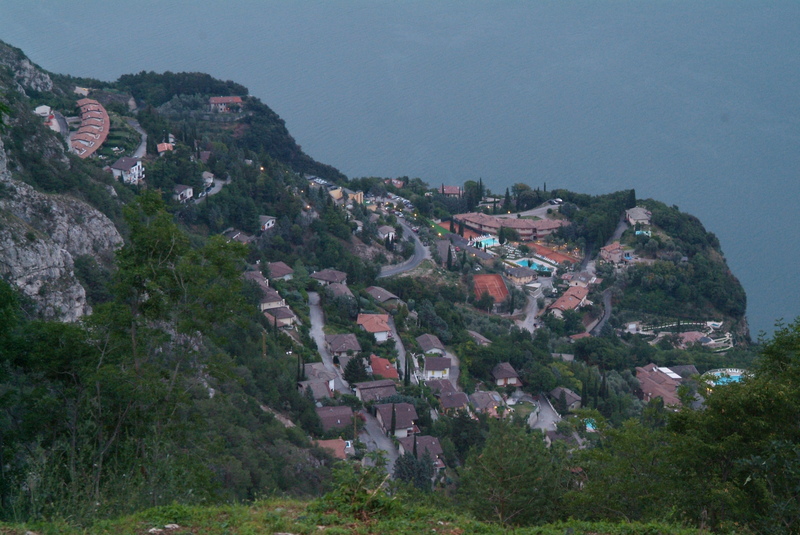 Bassanega, located at 303 meters above sea level, is located on the slopes of Mount Bestone, and it is a small hamlet part of the Municipality of Tremosine sul Garda. The village name has ancient origins - it could derive from "Basseniga", an adjective turned into noun, composed by the first name "Bassenus" with the suffix -iga, meaning ‘belonging to’. Alternatively, it could be connected to the adjective "bassanus" with the suffix -ega, referring to its position at lower altitude compared to nearby villages. Bassanega is a village of contrasts - even though the village dates back several centuries, nowadays it has a completely modern appearance, thanks to tourism development, especially since the 1960s when there are hotel and resort were built. Bassanega is ideal for those who want to enjoy the peace of Lake Garda without giving up the comforts of a modern tourist resort. The village is in fact the closest Tremosine hamlet to Limone del Garda, just a few kilometers from the beaches of Lake Garda, where visitors can enjoy a refreshing dip or practice many water sports. Bassanega is also the ideal starting point for various excursions to be done on foot or by bike. In the place known as Tamazzo, just a few meters from Bassanega, on the road that leads to Limone, there is a small chapel with a fresco depicting the Madonna and Child in her arms. At the crossroads of via Bellavista with via Apollo 11 there is a recent votive shrine, built in 1994, dedicated to Our Lady of Lourdes.